We have teamed up with the leading UK Car Hire and UK Car Rental suppliers who have a proven and reliable track record. We offer car rental from over 160 UK locations. 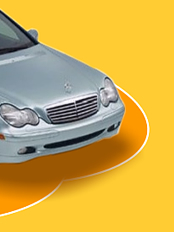 With instant quotations and secure online booking, UK Car Rental has never been easier!